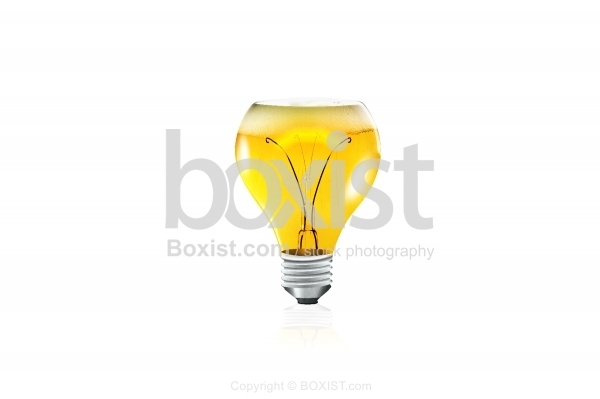 Concept Design of Glass Bulb with Yellow Drink and Bubbles Isolated on White Background. JPG: 8000x5333px @ 1.32 Mb. 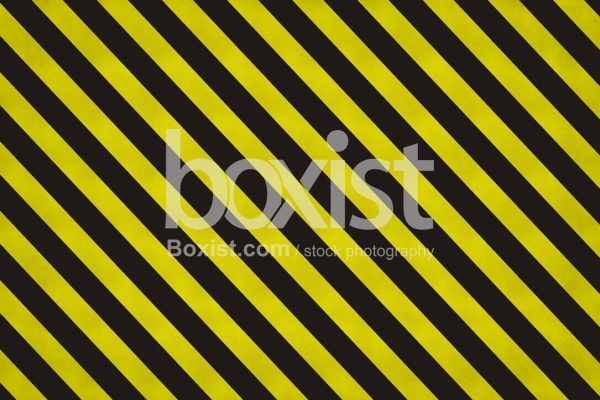 Yellow And Black Stripes Lines Texture and Background. 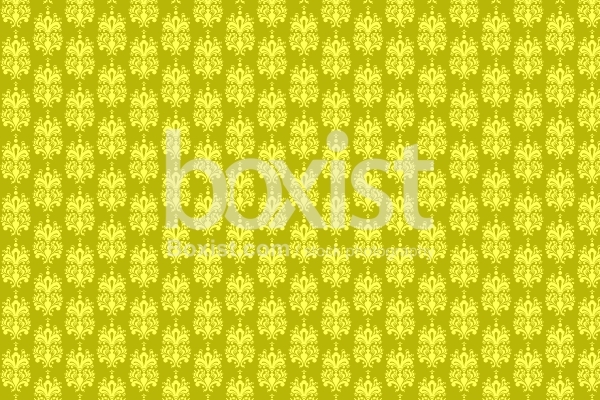 Vector Design of Yellow Happy Footprints with Smiley Faces. 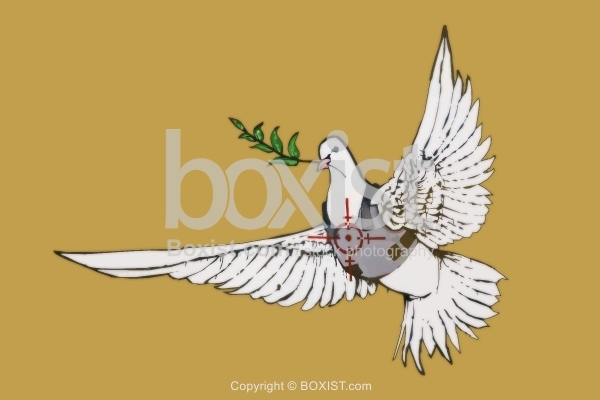 Vector Design of Dove with Olive Branch and Bullet Vest Graffiti by Banksy - Stock Photo.